You may have noticed it's been a while since I last blogged. Well that's because I've been on HOLIDAY!! After The Baby Show, we finally found the time to have a family holiday abroad and had an absolutely amazing time - swimming, sun-bathing, shopping and visiting water parks. I have serious holiday blues! 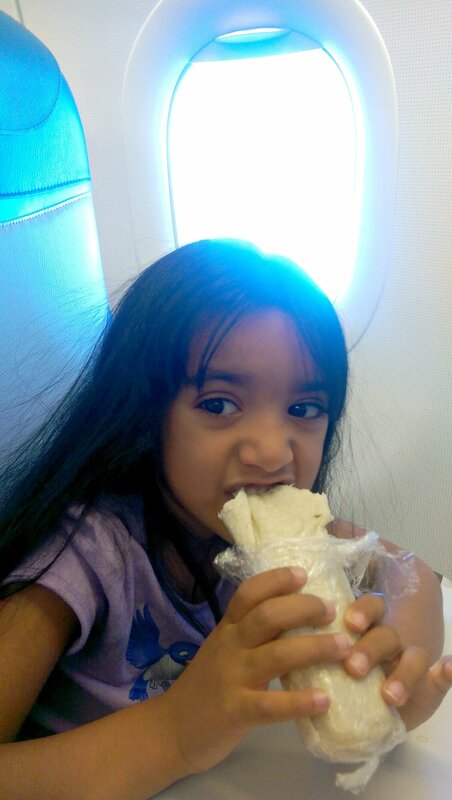 Not only was it Aaliyah's first holiday abroad, it was also her first time on a plane. Which meant it was the first time I needed to consider what food I was going to take on the plane for all of us. With budget airlines now charging for EVERYTHING - check-in luggage, booking seats, extra leg room and horrible processed plane food (soon we'll be paying to visit the on-board toilets! ), there was no way I was going to pay for a meal which I knew would be vile! 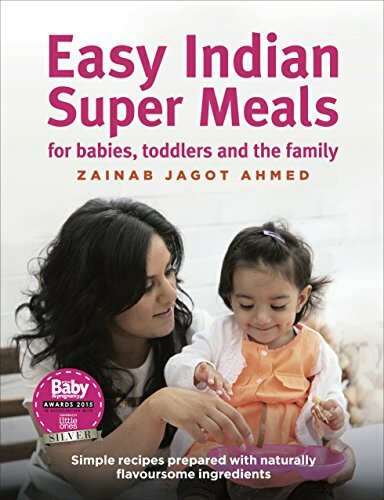 I remember in my younger days, (the days when plane food was included with the price of a ticket), the smell of plane food used to make me feel a little ill and I was deeply underwhelmed when I took my first bite. Being a Muslim and only eating halal meat, our only option on the plane was the vegetarian meal and for some unknown reason the airplane food caterers always thought it was a great idea to add parmesan cheese (the smelliest cheese in the world) to every pasta meal. The whole airplane would smell for at least two hours after the meals had been served. Remember to wash the fruit and vegetables before you pack them so all pesticides are washed away and fruit can be eaten on demand. Don't forget the napkins either. I decided to prepare four cheese salad wraps along with three bananas, three apples and bag of nuts. Our flight was around five hours and this was more than enough to keep all of us satisfied. To my surprise Aaliyah ate two wraps, a banana and an apple. It worked really well as I had food to hand the minute Aaliyah mentioned 'mum - I wan't a snack'. It also gave her something to do on the plane in addition to the activities I brought along - sticker books, colouring books, dolls and tablet loaded with games and 'My Little Pony' equestrian girl films. The five hours passed relatively quickly. Just make sure your hand luggage doesn't exceed the airline's weight allowance or you'll be paying for that too! Have you got any holidays coming up? 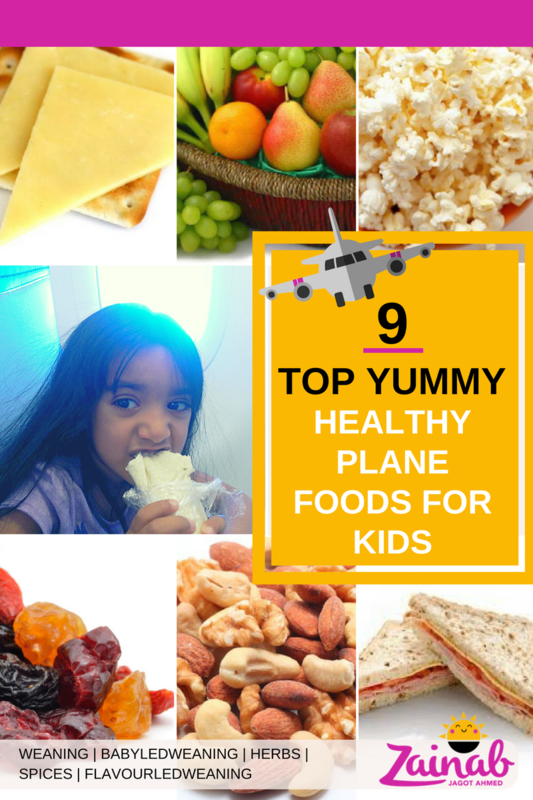 Will you be buying the airplane meal for your kids? 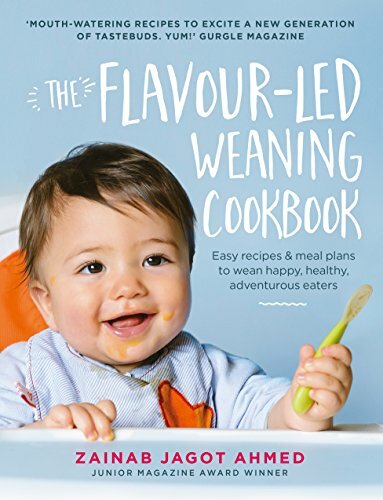 New Weaning Cookbook - Pre-order today!